The new addition to our family.. Yep.. it's Martini from Yorkie Rescue of America.. Martini had been adopted out three times and brought back into rescue three times.. It broke my heart to see him so sad and scared and he is doing so well here that we decided to adopt him... 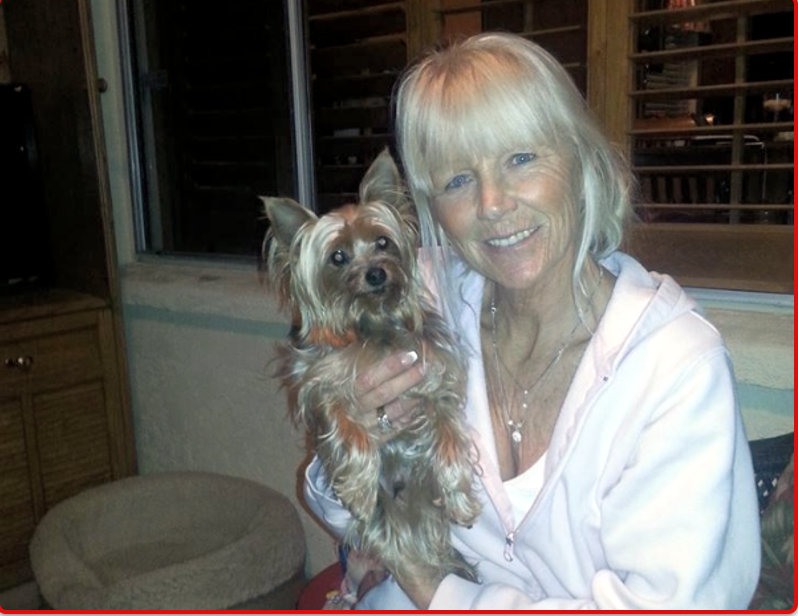 Thank You Yorkie Rescue of America.. we LOVE little Martini!